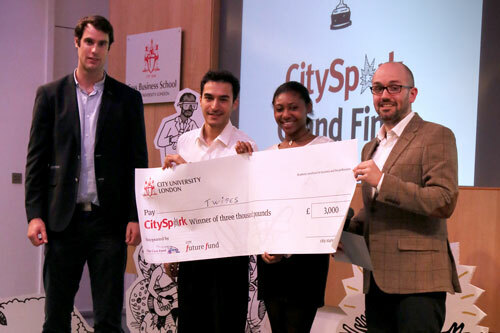 Five student teams with innovative business proposals took home £3,000 prizes at theCitySpark Grand Finals this week. 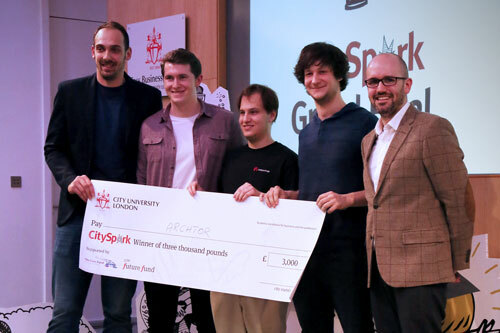 City’s student innovation competition aims to inspire and support the next generation of entrepreneurial talent. Ten teams of students were selected to pitch their ideas to a panel of esteemed business experts for the chance to win funding to further their project. 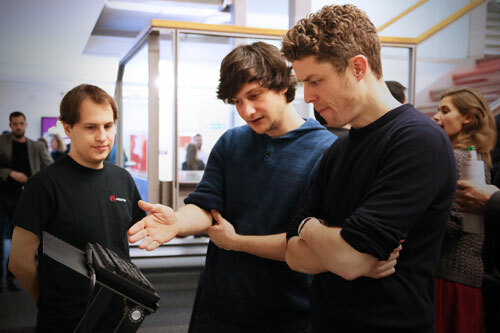 The event also allowed the teams to network and get feedback on their business idea. The panel of judges included Samuel Lehane, Head of Parnerships at Virgin StartUp;Darren Shirlaw, Co–founder of Shirlaws; Adam Cooke, Delivery Consultant at Visa Europe Collab; Michael-George Hemus, Founder of Plumen and Caroline Wiertz, Associate Dean of Entrpreneurship at Cass. 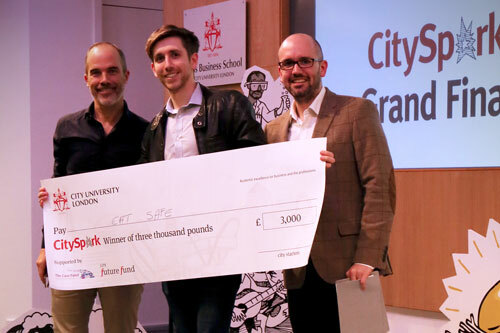 Head of entrepreneurship at City, Alex Elkins said the event was a “great showcase” of the very best entrepreneurial talent at City. Eat Safe is a restaurant directory app that allows people with dietary restrictions find new places to eat out that are safe for their diets. Consumer can select which restrictions they have, look for local restaurants on the system and see the menu items that are safe for them to eat. 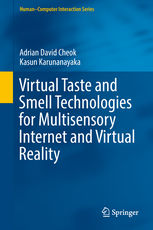 This provides restaurants with a means of effectively complying with the legal requirement to store allergy information while tapping into a large underserved market.